I found The Last Star Fighter on Blu-Ray for $10 yesterday while flipping through the cheap discs at the local Target® and couldn’t resist picking it up. I was pleasantly surprised by how clean the copy is and it comes chock full of extras – not a bad deal for $10. 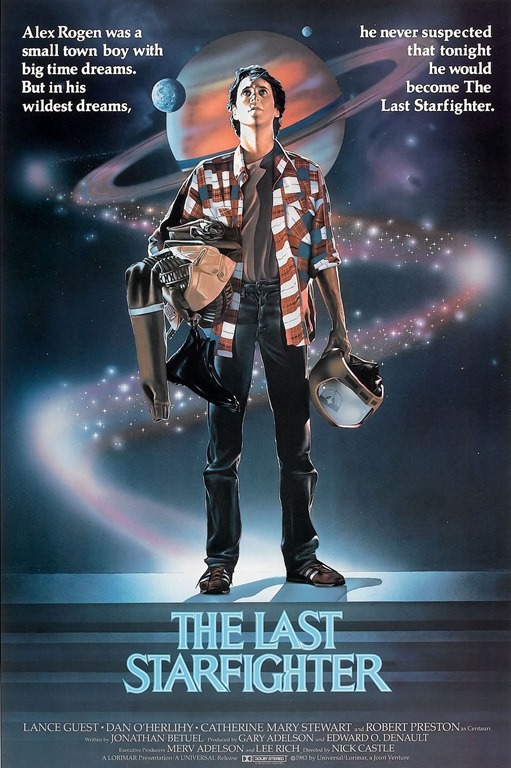 The Last Star Fighter is a harmless little sci-fi movie from 1984 that tells the story of Alex Rogan (played by Lance Guest) a high school senior with dreams of doing something big in life, though life always seems to have other plans for him. Living in the Star Lite Trailer park with his mom, the owner and manager, Alex finds most of his free time taken up with repairs an helping out the various residents instead of spending time with his friends and his girlfriend, Maggie (played by Catherine Mary Stewart). The only escape he seems to be able to manage is while playing the videogame, The Last Star Fighter, that was delivered to the Trailer Park. One night Alex beats the record, taking out the boss ship… weirdly, this seams to be the most exciting thing that has ever happened in this trailer park, and soon everyone is gathered around the machine watching Alex destroy aliens. Guess what? The video game was actually a recruiting tool left by Centauri, a recruiter for the Star Fighters, a group of Space Ship warriors that are the defense of the Star League against the Evil Xur (played by Norman Snow). Picked up by Centauri and brought to the Star Fighter headquarters, Alex is confused – When it’s explained that he is to be a Star Fighter, Alex decides against it, explaining that he has too much to do at home. Centauri delivers him home, leaving a communication device with Alex in case he changes his mind. Once back things are not as they should be: Alex discovers that Beta Alex, a robot left to take his place has caused issues between him and Maggie, as well as the fact that a hit-Beast is set to kill him. Messaging Centauri, he manages to elude the Hit beast long enough until Centauri arrives and destroys the hit beast. Speaking to Alex, he makes it plain that as long as Alex is at the Trailer park, the beasts will hunt him. Alex decides to join the Star Fighters. Arriving at the base, they discover that a sneak attack has wiped out all the remaining Star Fighters but one, and experimental ship with a new weapons system. At first Alex is doubtful of his abilities and wants to go back to Earth, but a sudden dog fight with some enemy ships changes his mind. Deciding on a tactic of surprise, Alex and his trusty Navigator Grig, hide out and let the enemy flotilla pass them by, and then they attack from behind. Okay, this movie is hokey and cheezy, and the computer graphics don’t wow like they did on 1984, but the movie is still fun. When I was 14 and seeing the movie in the theatre, I was disappointed, but not now: I’ve learned a new appreciation since I was 14. If you get a chance to watch this movie, take it as it’s fun. I just finished watching the original 1932 Scarface, and I have to say it was excellent. I am a big fan of the Al Pacino 1983 remake and had wanted to watch this movie for years but never got around to actually doing so until today. I should have a long time ago. 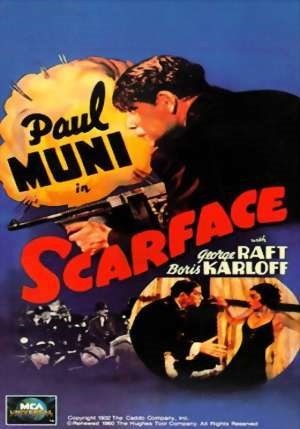 Scarface tells the story of Tony, (played by Paul Muni) an up and coming gangster in Chicago during the 1920s. Tony, starting off as a two bit thug quickly finds himself climbing the ladder of the Mob’s hierarchy by taking out rival gangsters and taking over their Speakeasys and booze distribution networks (the story takes place during the time of prohibition). Tony also has to deal with his sister who wants to live the fast life while Tony would be happier if she lived the life of a Nun. She’s got her eye on Tony’s body guard/ second in command. Soon Tony is rivalling his own boss for both the business and his boss’s girl. Eventually push comes to shove and Tony is the target of a bungles assassination attempt orchestrated by his boss. This leads to Tony finally taking care of his boss, moving Tony into the top position in the gang… Tony became the boss. Being the Boss of the Mob means you’re also the bull’s-eye of a target for the other gangs and the FBI alike. With the increasing power comes Tony’s increasing feeling of invincibility. This of course is what leads to Tony’s downfall. Sure, there’s no scene with Tony and a giant pile of cocaine while the FBI is trying to breach his fortress/mansion – that’s an 80’s thing, though there is a standoff scene at the end. Despite that, this is a great movie that really deserves to be watched. Check out the trailer below. 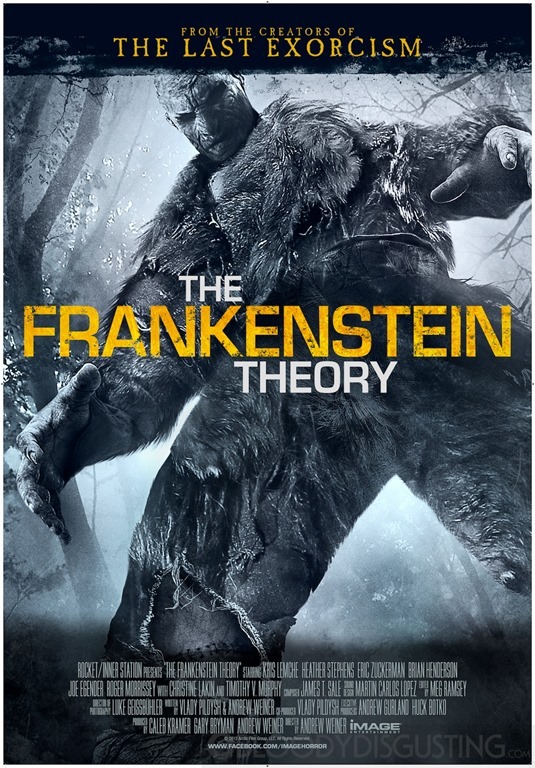 Well, The Frankenstein Theory popped up on Netflix as a “Top Ten Recommendation” for me so I thought why the hell not watch it. 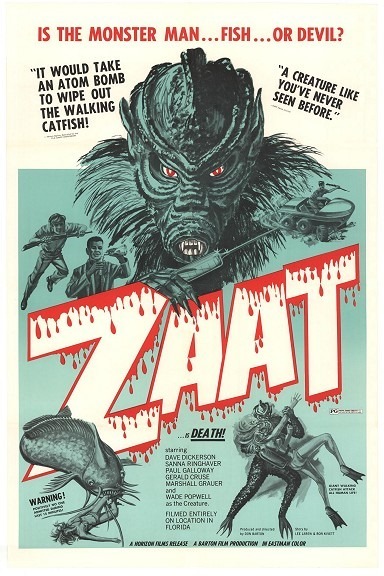 This movie tells the story of Jonathan Venkenhein (played by Kris Lemche who also starred in Alter Egos, a movie I blogged about previously), the true heir to the Frankenstein myth and his search for the monster whom he believes to be still alive and residing in the arctic wastes of northern Canada. Turns out his great grandfather (or great great grandfather) created the monster that was immortalized in the Mary Shelley story. Venkenhein has hired a film crew to tag a long and film his quest. Arriving at their destination, they hook up with a grizzled guide who takes them out to the desolation of the arctic, along the way filling them with tales of horror related to the extremes of weather and the dangerous polar bears. The first night they setup camp in a tent. Waking up their guide at the sound of wolves, the grumpy guide lets them know that wolves are the last thing they have to worry about… and to not wake him up again, or else. The next day they carry on to a Yurt, a round primitive structure which they setup camp in for the night. During the dark they hear horrific noises that Venkenhein attributes to the monster but the rest of the group think are the noises of bears. They awake to the destruction or damaging of all but one of their snowmobiles. Their guide decides to follow the tacks leading away from the destruction to get to the bottom of whom would ever do something like this. When four hours later the guide doesn’t return, they send out two of the party to find him. They find him alright… Dead.